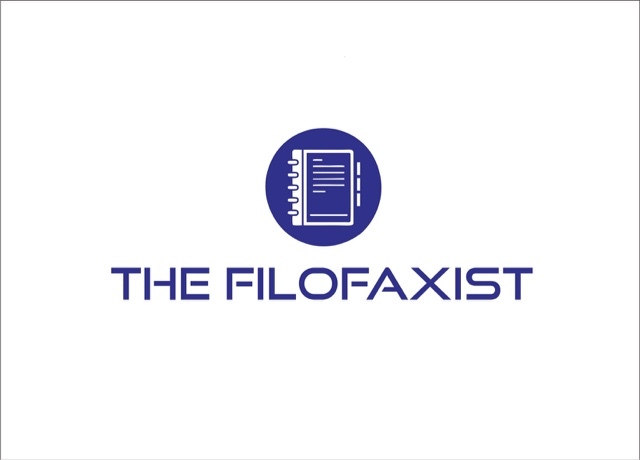 Welcome to the start of the Filofaxist blog, a new venture for me and hopefully a successful one. The idea behind this blog is to share my love of all things Filofax, binders, organisers and all stationery in general. I hope to showcase my collection of organisers along with tips and ideas. A lot of what I will share are ideas I've seen elsewhere (Credit will be shared) and a few I've come up with myself. Most importantly it will be an expression of me and my personality, a geek who loves filofaxes! Best of luck in your new blog adventure. I shall enjoy coming back to view your collection of Filofaxes and their uses. From another geek who loves Filofaxes. Thanks for getting in touch, I get the feeling there's a lot of us Filofax geeks out there!